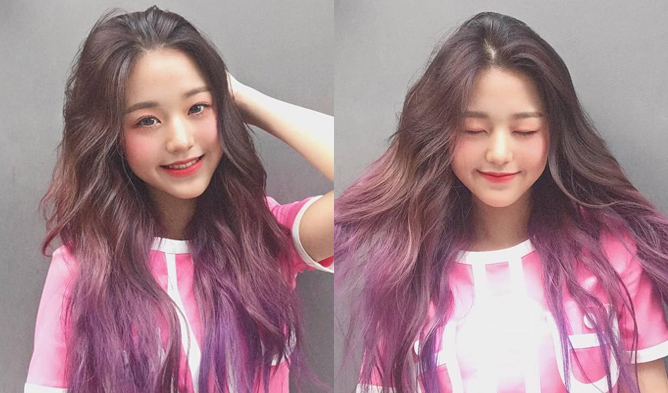 Kpopmap held a voting event for K-Pop rookies in the 1st quarter of 2019. The voting lasted from Mar. 26 to Apr. 2, 2019, 12 PM KST. To express our appreciation for those who had participated, we have randomly selected 10+3 winners for K-beauty prizes based on voting and comments! Here is the list of winners of our ROOKIE OF THE Q1 2019 Contest! -Confirm that you will claim the prize by replying to [email protected] by April 12th, 2019. Please note that if the winner doesn’t confirm until April 12th, the prize will be canceled automatically. Thanks to all the participators! There will be many more chances for you to win so don’t forget to participate next time!